Posted in: Crime Stoppers, Media Release, Put A Name with This Face, Reward, WANTED. Tagged: Bradbury. Franklin Police and Crime Stoppers are offering a cash reward for information on this suspect. 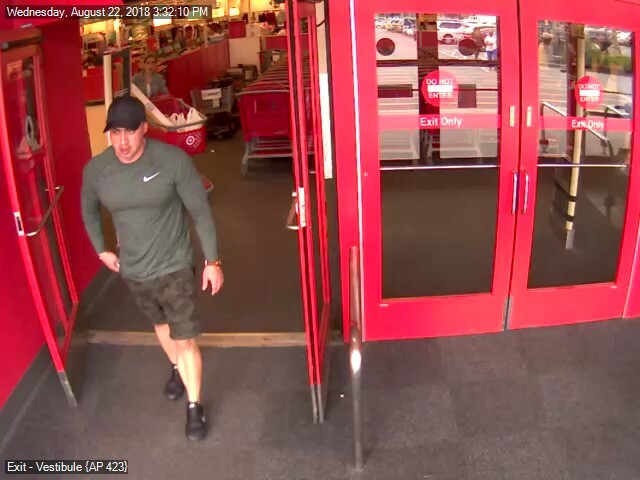 He is wanted for using a stolen credit card at the Cool Springs Target at 2:30, Wednesday afternoon. The card was stolen from a woman’s purse a short time earlier while she shopped at a nearby store.